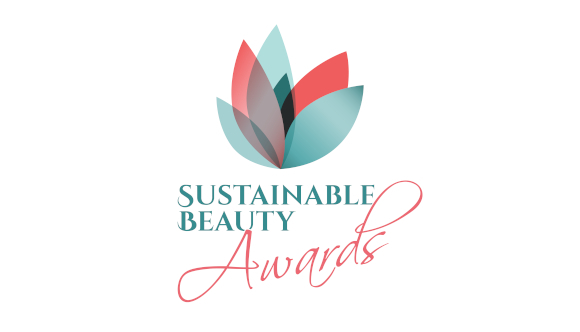 The Sustainable Beauty Awards will be hosted alongside the 11th European edition of the Sustainable Cosmetics Summit. Watch the Previous Awards Video! Copyright © 2018 Sustainable Beauty Awards. All rights reserved.